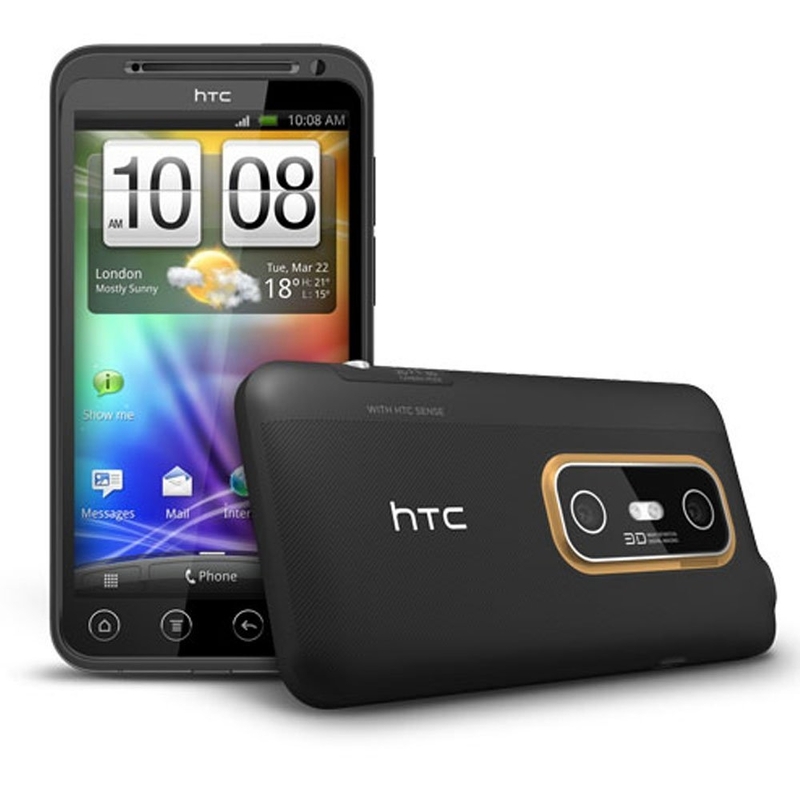 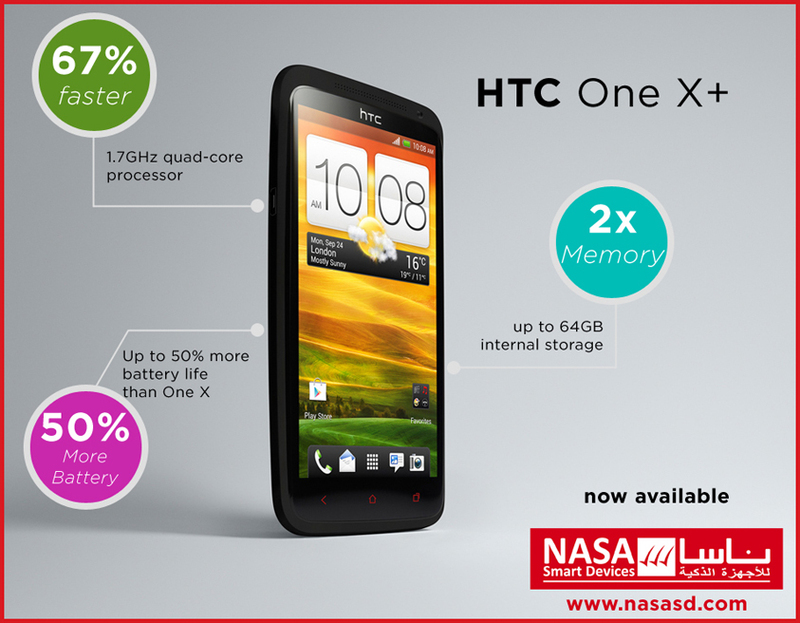 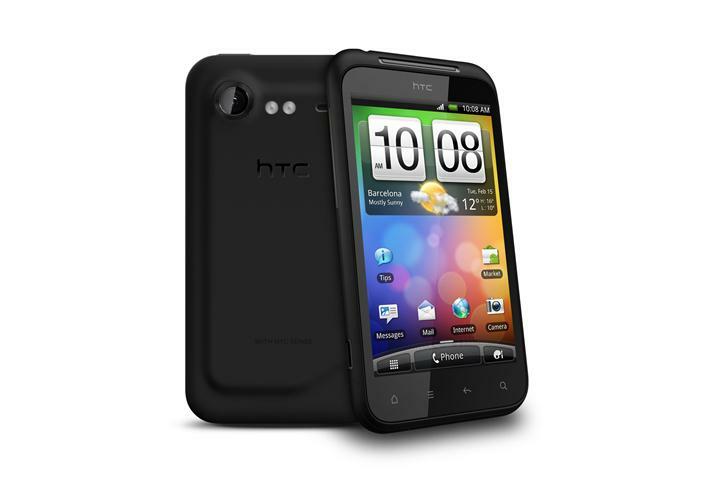 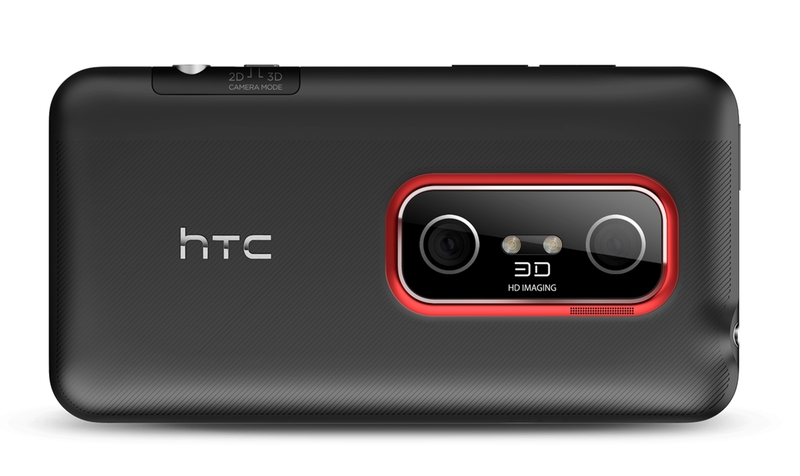 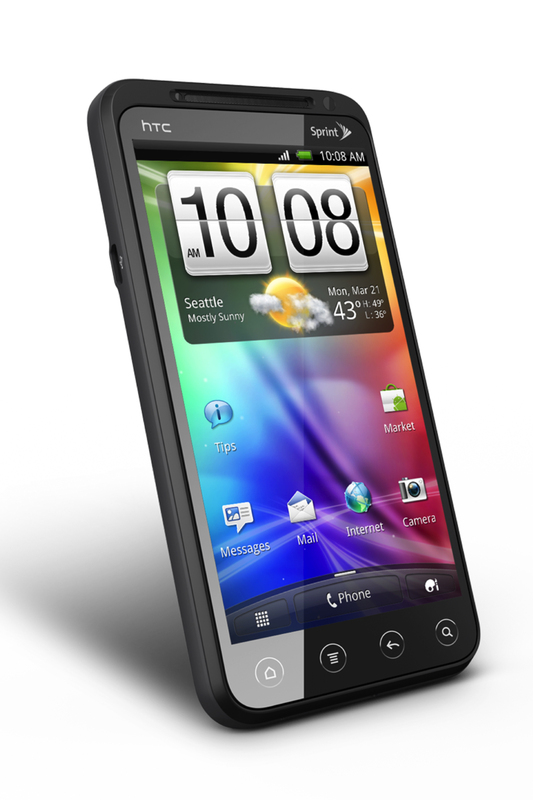 We would like to let you know that latest HTC Smartphone EVO 3D is now available at our stores and our online Shop. 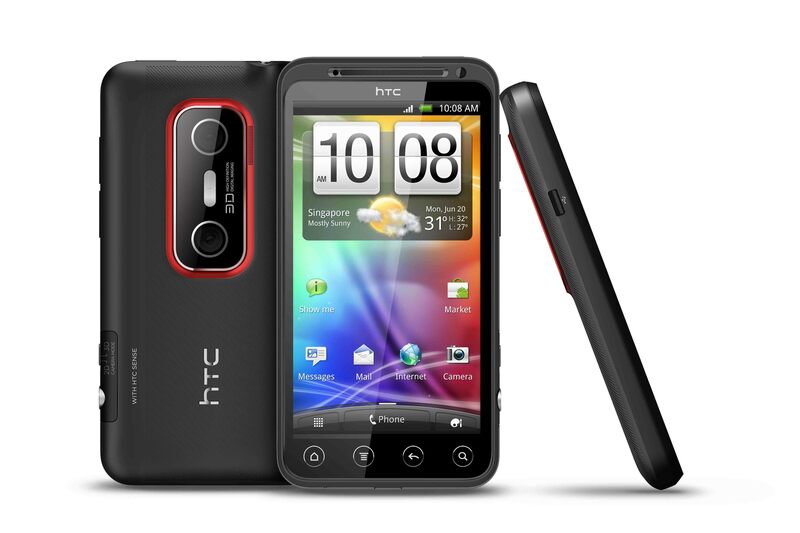 The Price for HTC Evo 3D is 2890 Saudi Riyal. 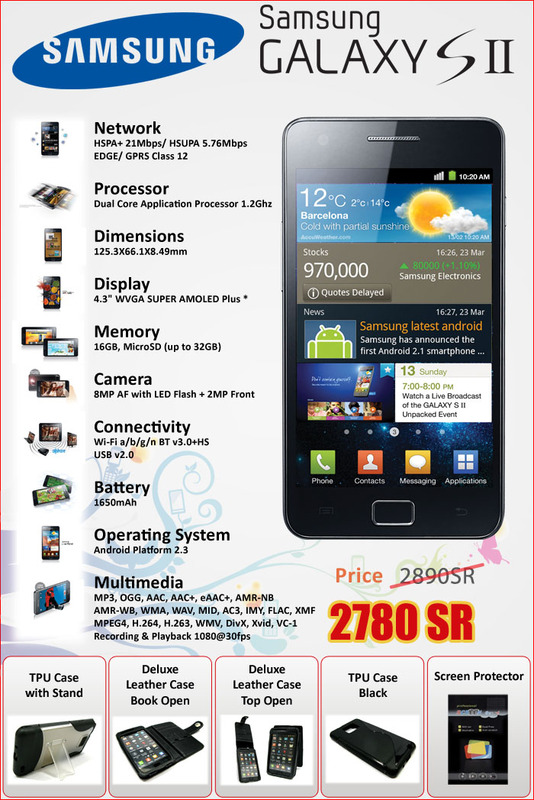 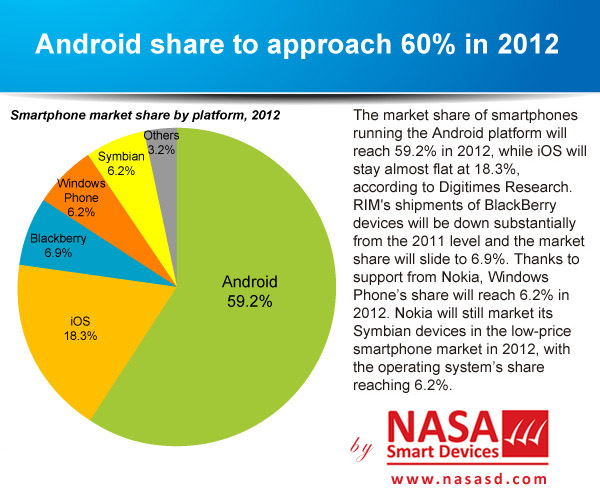 To see the flyer and full specification, please click here.